SS. The name sends shivers down one's spine. The term is associated with brutality and mass killings. This is a mistaken presumption. 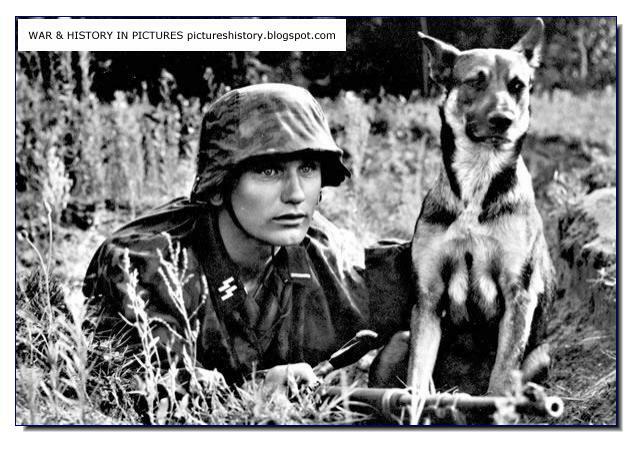 There were killers in the SS (Allgemeine SS), but the Waffen SS men were warriors. Though some of the SS divisions did commit massacres, there were some divisions like the Nord, Nordland which were clean. Not so clean was the Totenkopf Division. It was initially made up of men who were guards at concentration camps (SS Totenkpfverbande). 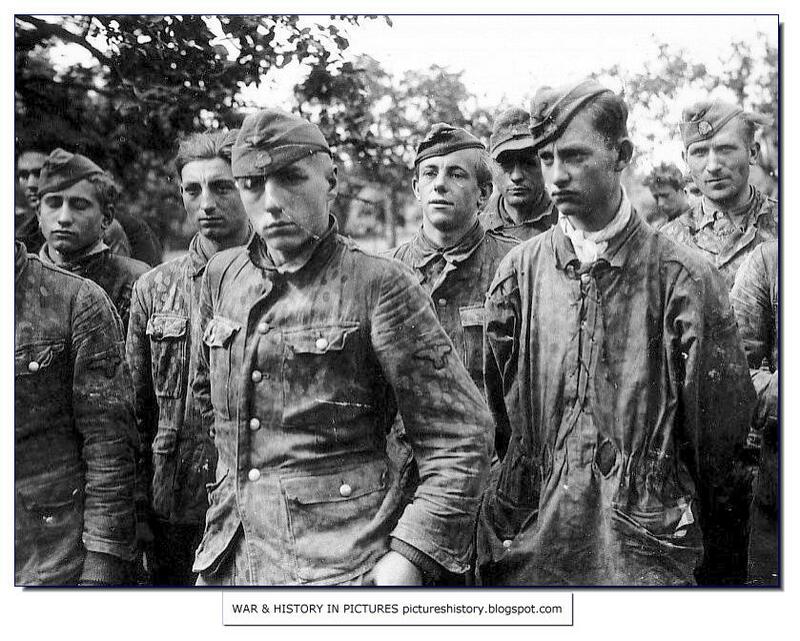 The men were some of the most dedicated and fierce soldiers of the Third Reich. 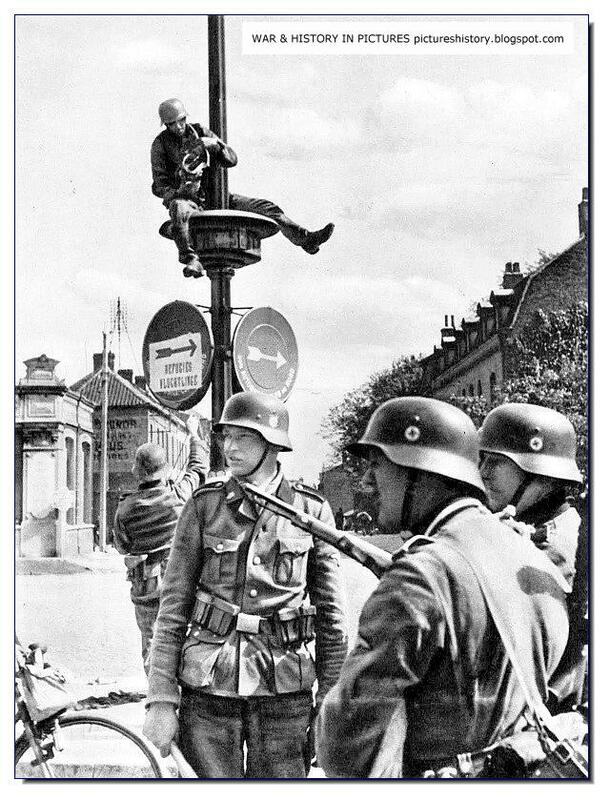 When things got desperate, the SS men were called in to do near impossible tasks. 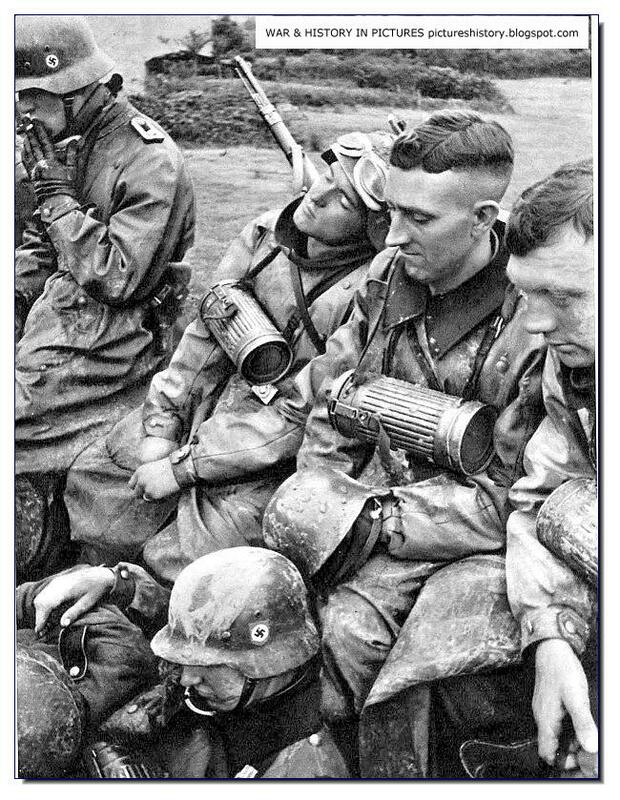 The fact that Germany survived for so many years after the hiding its armies got in Russia was because of the tough men of the Waffen SS. SS Totenkopf topped the list. We will talk about the other elite SS Divisions later. We start with the Totenkopf. 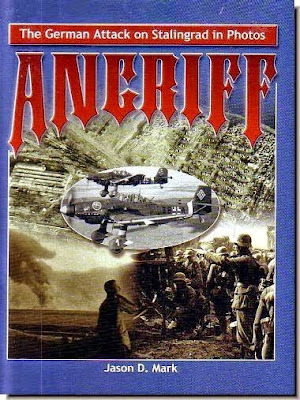 Having missed the Polish campaign, Totenkopf was initially held in reserve during the assault into France and the Low Countries in May 1940. They were committed on 16 May to the Front in Belgium. 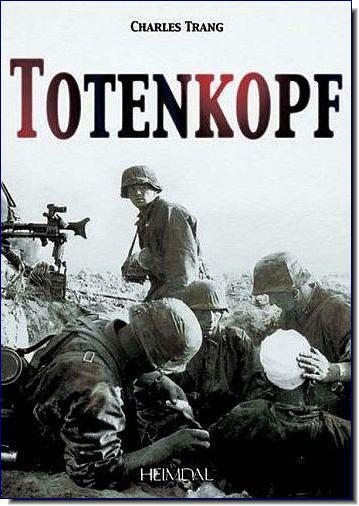 The Totenkopf soldiers fought fanatically, suffering heavy losses. Within a week of this initial commitment the division's first war crime had already been committed. At Le Paradis 4th Kompanie, I Abteilung, commanded by SS-Obersturmführer Fritz Knöchlein, machine-gunned 97 out of 99 British officers and members of the Royal Norfolk Regiment after they had surrendered to them; two survived. After the war, Knöchlein was tried by a British Court and convicted for war crimes in 1948. He was sentenced to death and hanged. 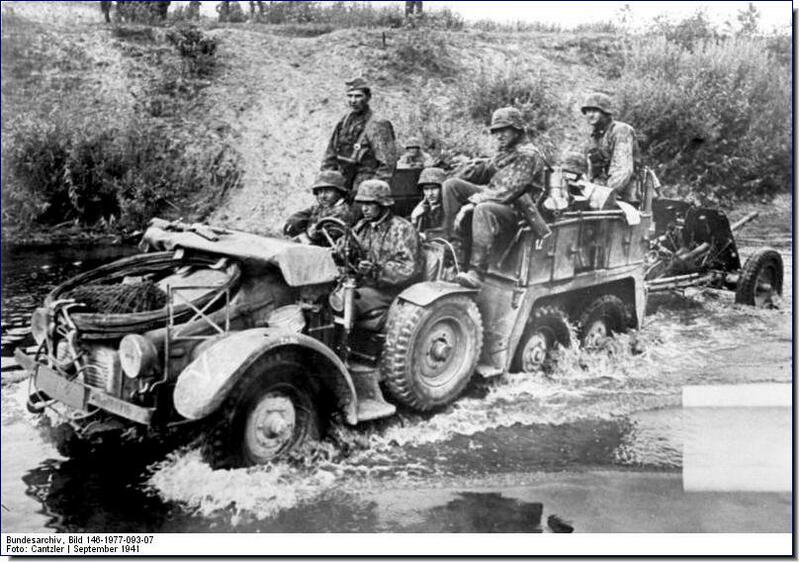 During Autumn and Winter of 1941, the Soviets launched a number of operations against the German lines in the Northern sector of the Front. During one of these operations, the Division was encircled for several months near Demjansk in what would come to be known as the Demjansk Pocket. 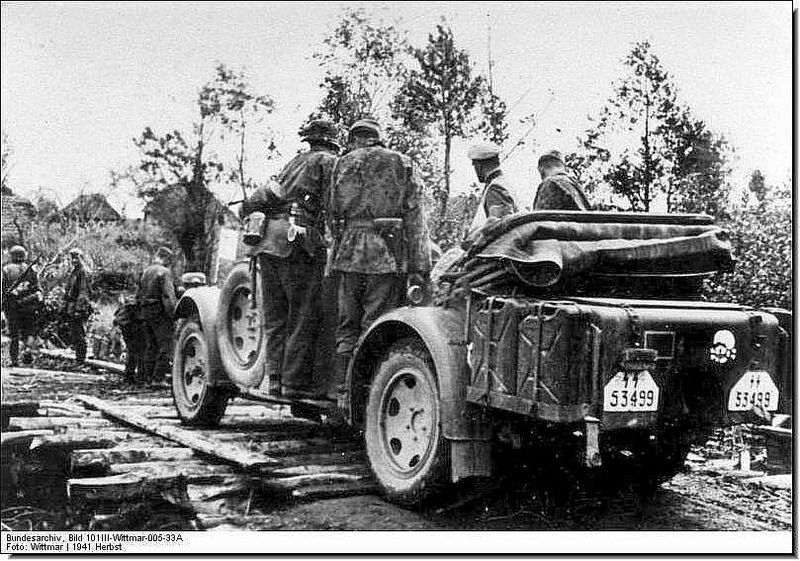 During these kessel battles, Totenkopf suffered so greatly that, due to its reduced size, it was re-designated Kampfgruppe Eicke. The division was involved in ferocious fighting to hold the pocket. 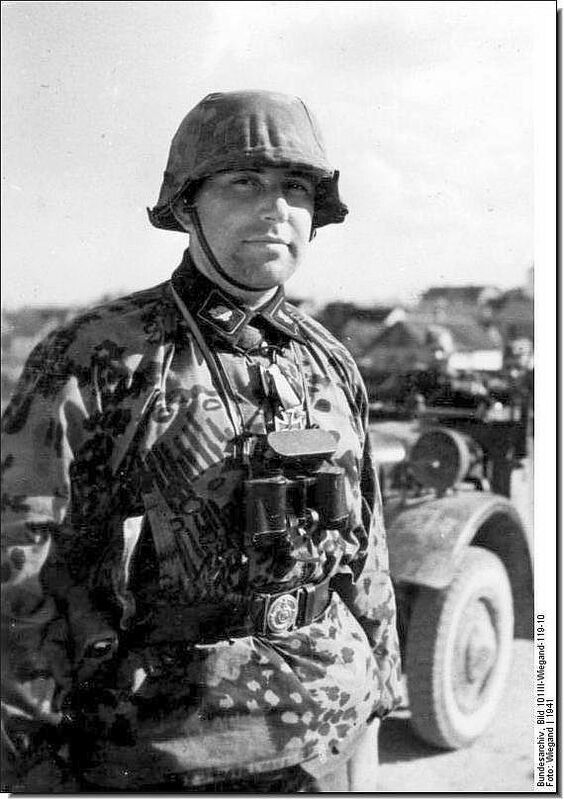 SS-Hauptsturmführer Erwin Meierdress of the Sturmgeschütze-Batterie (Assault Gun) Totenkopf formed a Kampfgruppe of about 120 soldiers and held the strategic town of Bjakowo despite repeated determined enemy attempts to capture the town. 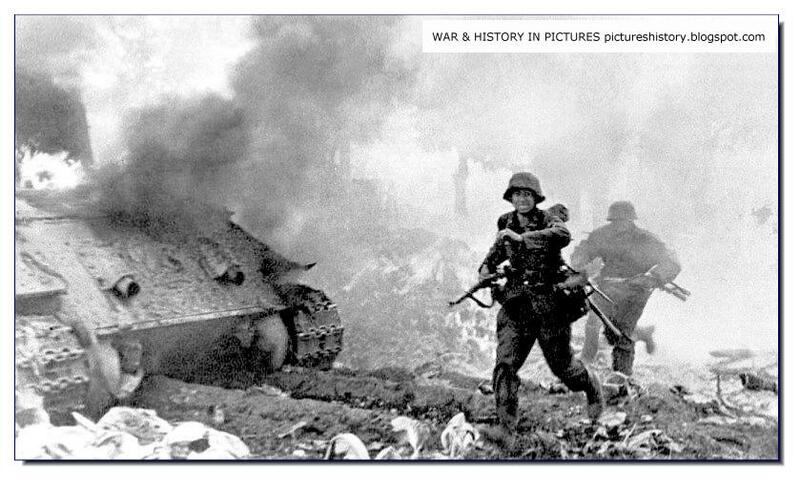 During these battles, Meierdress personally destroyed several enemy tanks in his StuG III. He was awarded the Iron Cross for his actions during this period. 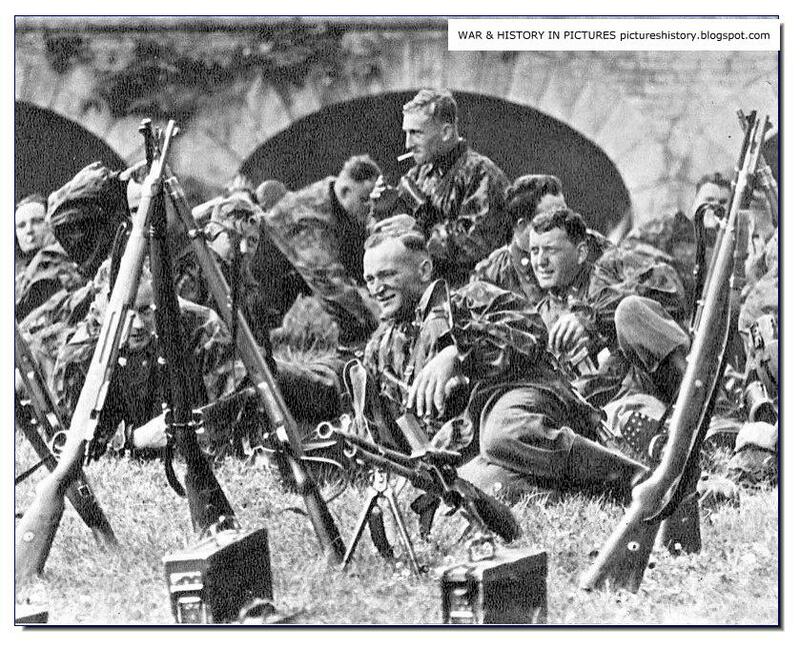 In April 1942, the division broke out of the pocket and managed to reach friendly lines. 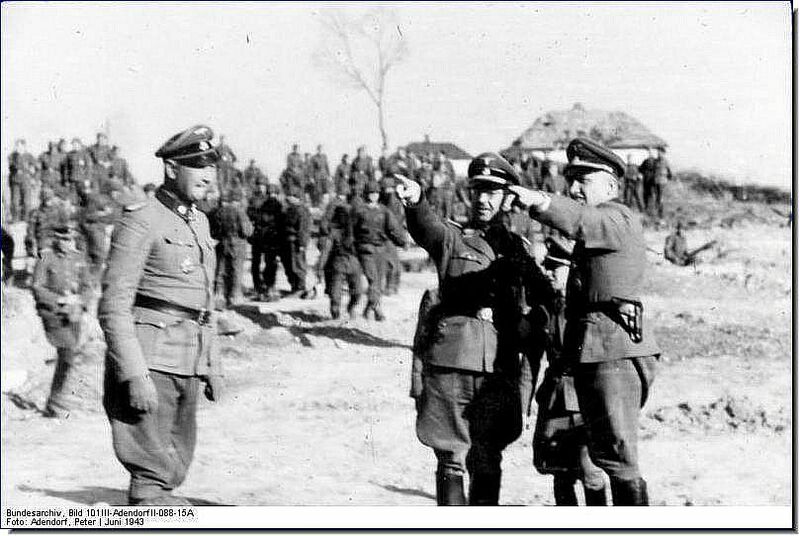 In Early February 1943 Totenkopf was transferred back to the Eastern Front as part of Erich von Manstein's Army Group South. 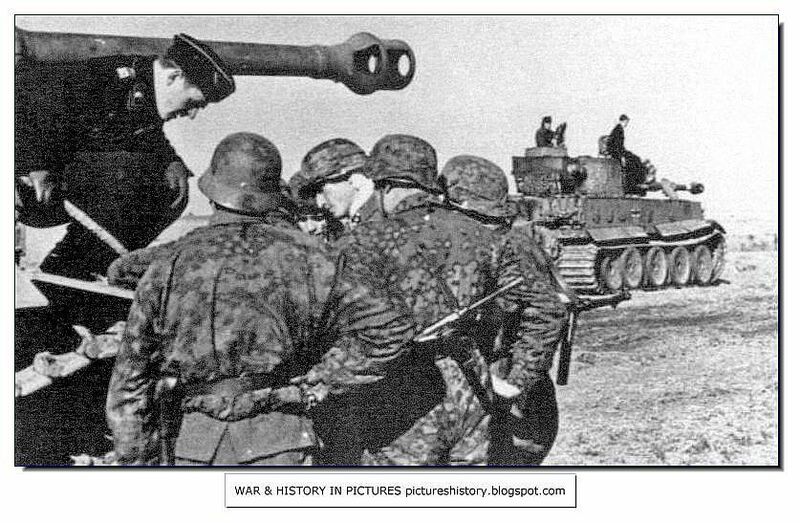 The division, as a part of SS-Obergruppenführer Paul Hausser's SS-Panzerkorps, took part in the Third Battle of Kharkov, blunting the Soviet General Konev's offensive. During this campaign, Theodor Eicke was killed when his Fieseler Storch spotter aircraft was shot down while on final approach to a front line unit. The division mounted an assault to secure the crash site and recover their commander's body, and thereafter Eicke's body was buried with full military honours. Hermann Priess succeeded Eicke as commander. By the end of 1942 the division had experienced virtually a complete turnover in personnel. 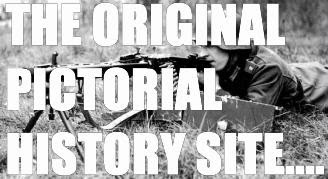 The high casualty rates meant by late 1943 virtually none of the original cadre were left. 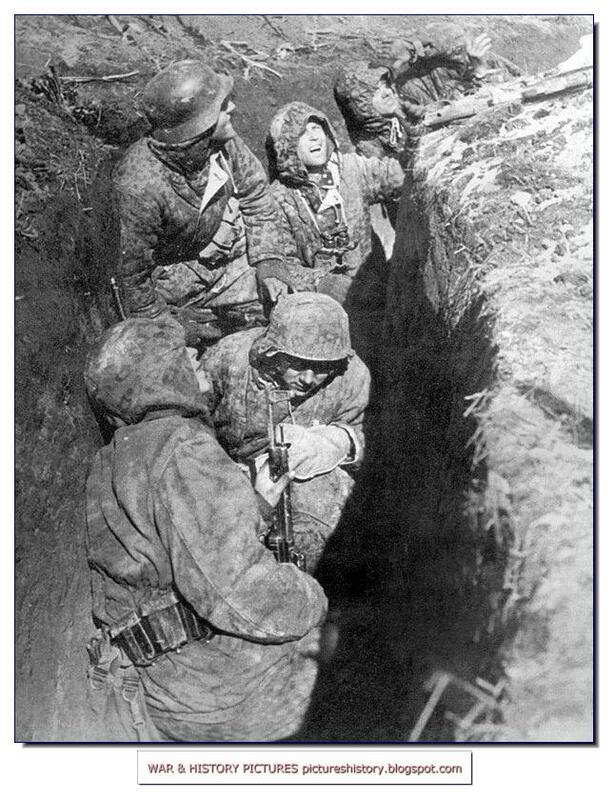 However, while the division's record in the brutal Eastern Front fighting to follow is quite clean, its reputation lingered. 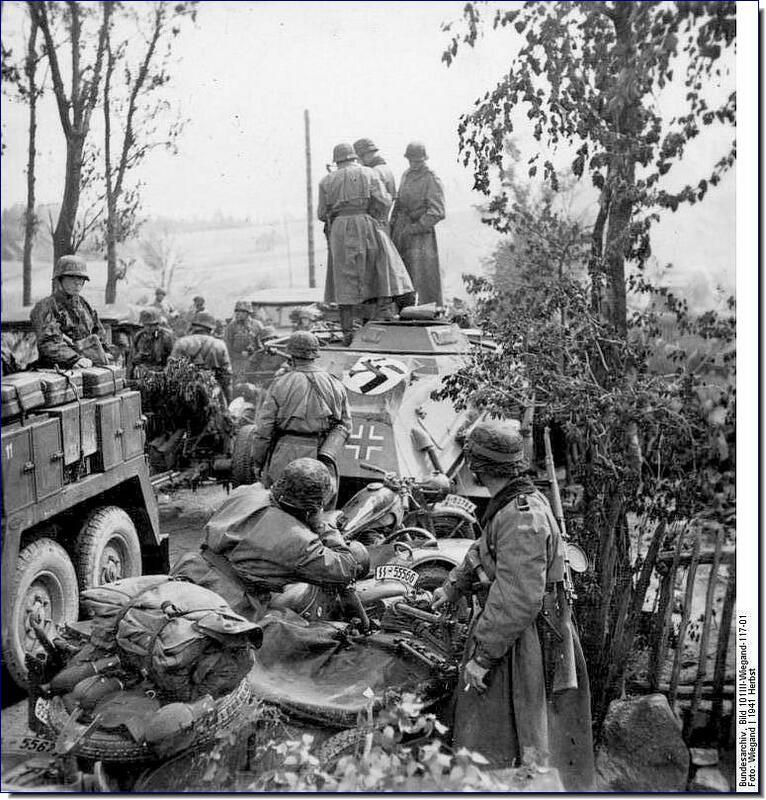 The Totenkopf division didn't want to be captured by the Soviets, so they attacked the American 11th Armored Division. The Americans, who suffered heavy losses, were angered by this. When the Totenkopf surrendered (to the Americans) they were turned over to the Soviets Linz in 1945. Those who were wounded or simply too exhausted to make it to Pregarten were executed by the Americans along the way (some 80 in all suffered this fate). 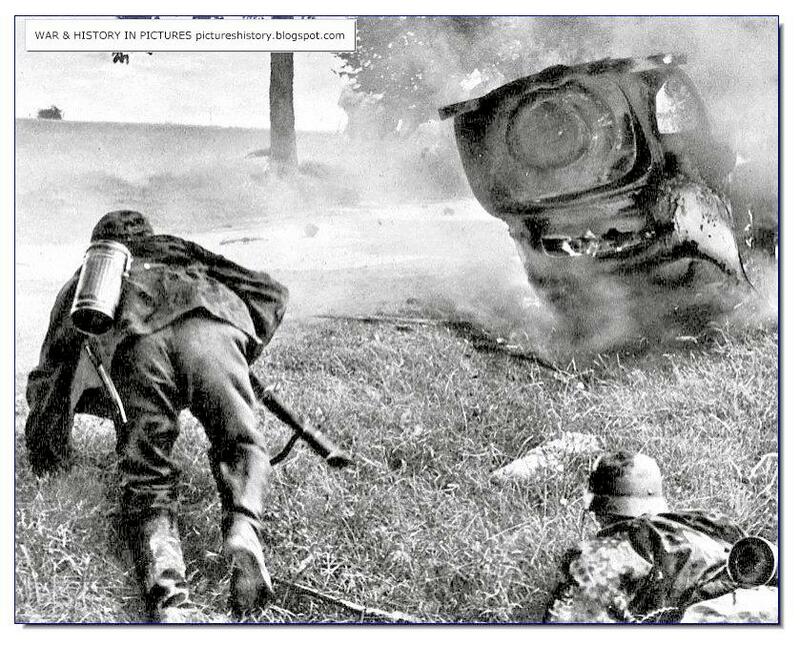 Another story in the aforementioned book states, "A convoy of ambulances drove by and picked up the dead and wounded behind the last tank of the long caterpiller. Apparently, the wounded comrades weren't handed over to the Russians. The ambulances turned around and headed back to Linz at high speed,' . The senior officers were executed by the NKVD, others were also executed as they were shipped to Siberia. Only a few of them survived captivity to return to Germany. 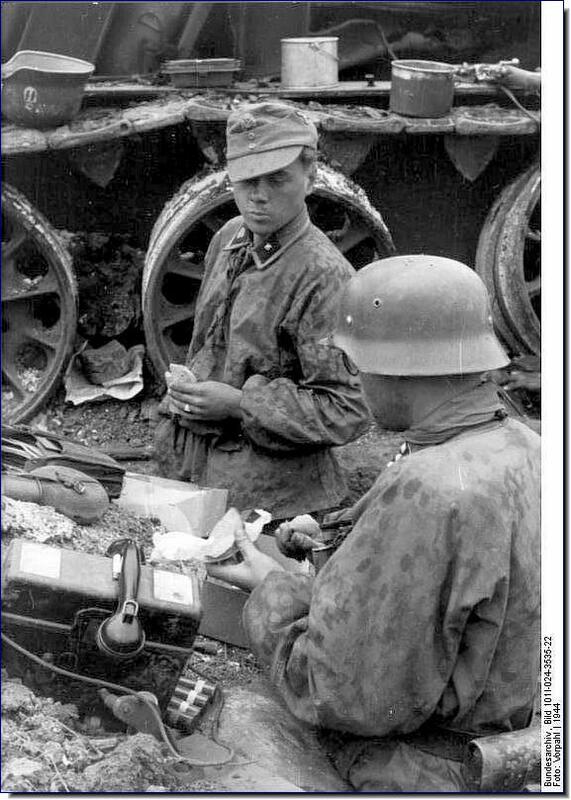 Soldiers of the 3rd SS Division Totenkopf break for a meal beside the wreck of a Soviet T-34 somewhere in Romania, 1944. 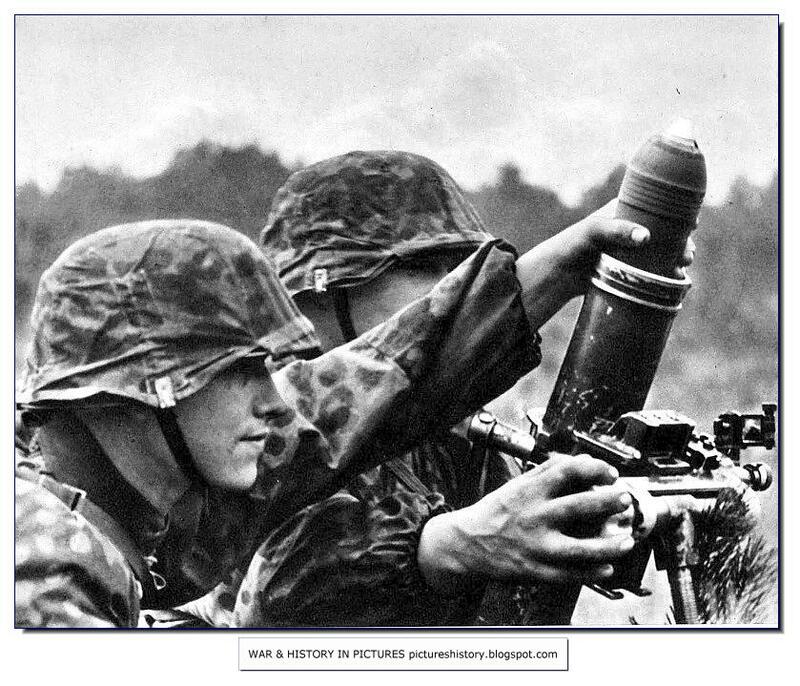 Grenadiers of the 3rd SS-Panzer-Division Totenkopf take cover from incoming artillery. Hungary, March 1945. 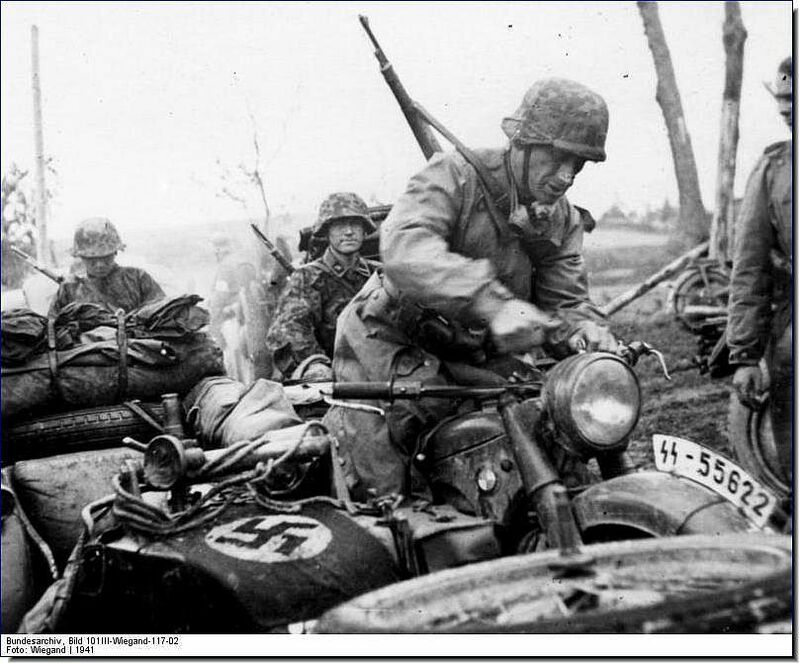 Motorcyclists (German: Kradschützen) from the SS Division Totenkopf during the invasion of Russia in September 1941. 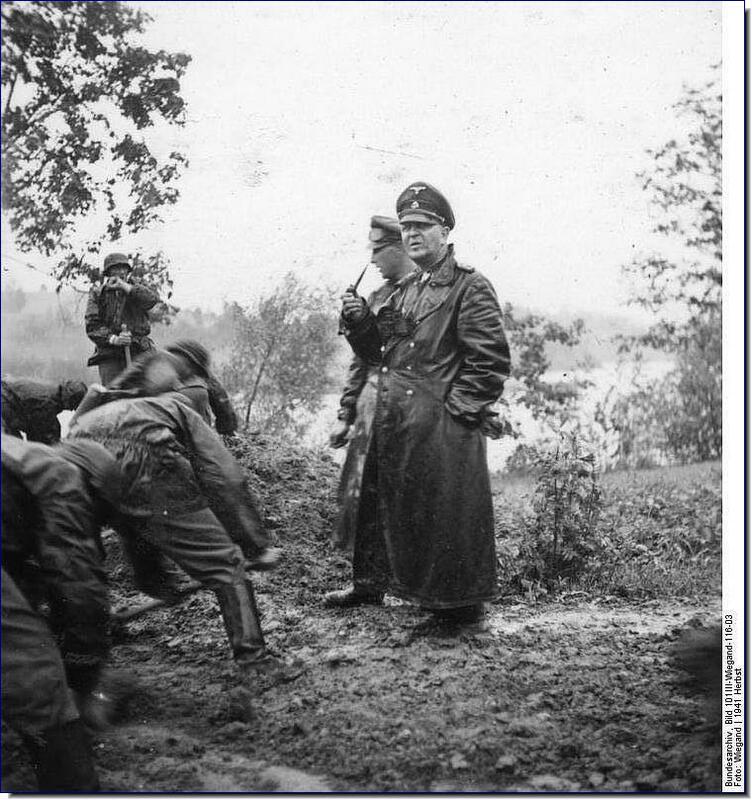 To date, no one else has done an exhaustive photographic record of the 3rd SS until this book came along. There are other books on the Totenkopf which provide lots of history on the division, but for any historian, this book is outstanding. 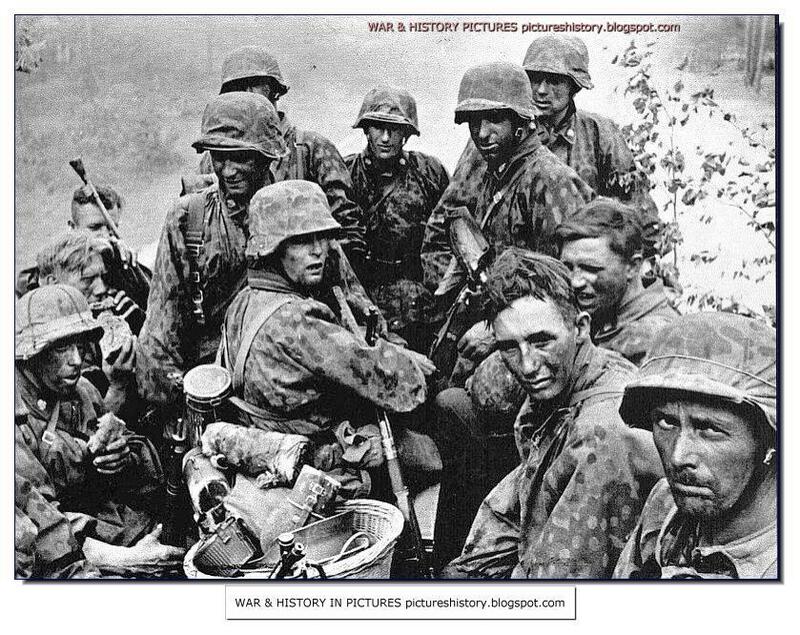 I've never seen a better collection of 3rd SS photos gathered in one place before, and better yet, almost all of these are not seen in other books on the Waffen SS. For the money you can't beat it, and I've spent hours looking over the photos picking out a lot of details you're just not going to find anywhere else.